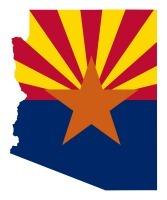 If you need help with a Arizona Last Will & Testament, we can help. In addition the the Last Will & Testament- we offer the Power of Attorney For Financial Management and Health Care Directive & Living Willing. Our fee for a Last Will & Testament, Power of Attorney For Financial Management, and Health Care Directive & Living Willing is $399. If you are unable to express your health care wishes in the future, hospitals and family will reference your Health Care Directive & Living Will as a statement of your medical wishes. Alternatively, a Last Will & Testament is a document used to indicate how you would like your assets divided after your death. You cannot specify medical treatment preferences with a Last Will. A Power of Attorney for Financial Management appoints an attorney-in-fact to handle legal, property and financial management issues in the event you become disabled, incompetent or after your death. Not mandatory, but if you want us to call you, we need it! Write whatever you want here. Not required. Does not include medical directives. 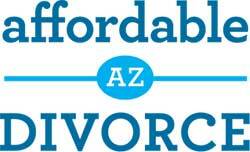 We at Affordable Arizona Divorce believe everyone over the age of 18 should have a Will and Testament. It can be a confusing process and we are here to explain everything. Historically, a will and testament specifically referred to the distribution of your real estate(will) and your personal affects(testament) after your death. However, the document now refers generally to the distribution of both. 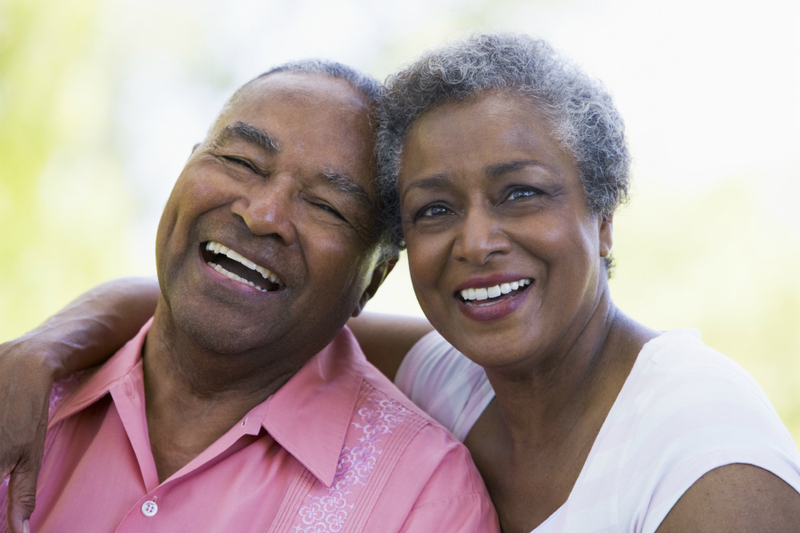 In addition to a Last Will and Testament, we recommend that you also designate a Health Care Directive & Living Will. You cannot express medical treatment in a Last Will and Testament in the event you are unable to communicate for yourself. Finally, we also recommend that you designate Power of Attorney for Financial Management. Designating a Power of Attorney assures that your legal, property, and financial matters will be handled correctly in case you become disabled or incompetent, or after your death. There are a few important terms to remember when thinking about a Last Will. A testator is the person creating the will to distribute their property after their death. A beneficiary receives the gifts or property specified in the will. A bequest is a specific gift. The estate is all the property owned by the person who has passed. Finally, the executor of will is the person named to fulfill the wishes of the testator. There are several very practical and imp ortant reasons for having a will. It is a document everyone should and should continue to update. First, if you do not have a legal will, the State will decide who will take care of your children. In choosing to have a will, you can decide who takes care of children, making sure that they are cared for appropriately and by someone you trust. Any piece of property, big or small, could be a part of your will. Whether it’s value is weighed monetarily or sentimentally, you can make sure anything and everything you have goes to the right person. It is not uncommon for testators to divide up specific items of symbolic value; you want to make sure everything is accounted. This is also good reason to update your will. Pet owners also want to make sure that their pets receive care. A will is a perfectly good way to make sure that your cat or dog does not end up without a someone to take care of them. If you have the desire to donate to specific organization, a will allows a person to leave any amount to a charity. As the testator, you can leave a legacy the way you wish to be remembered. In the case that you do not write a will, your estate will be divided by a court administrator. In addition to losing some of the value of your assets, this process could take years. This also means that your dependents must wait a long time to receive their funds. This could potentially burden them with the cost of the funeral, among other things. Having a will reduces estate settlement costs, estate taxes, and potential probate fees that will accumulate with a specific will. Naming an executor makes this entire process much quicker and less complicated. An executor is responsible for everything going smoothly; they will also, help reduce some costs in probate court. As previously mentioned, it is important to designate a Power of Attorney. This person is not necessarily an attorney per se, they are a person that an testator has chosen to make legal decisions for them, if they are unable to make these decisions for themselves. Life-threatening accidents can happen at any time to anyone, so it is important to have a clear attorney-in-fact always. Seventy percent of American do not have a will. Often people believe they do not have enough assets. Some are procrastinating for several reasons. Don’t forget to update your will as well! James Brown died without adding his son to his will, which resulted in a lengthy court battle! 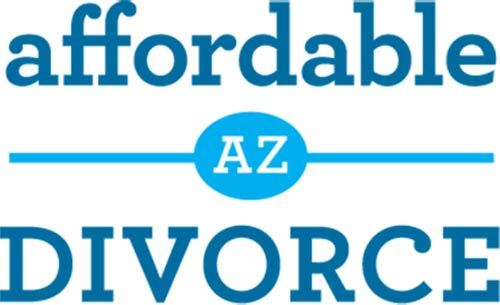 Affordable Arizona Divorce is here to make this process simple and easy for you. A will requires precise legal language and experience to be certain that everything is divided properly. Without the aid of an expert, all your time could be wasted. We offer a package that includes a Last Will & Testament, Health Care Directive & Living Will and Power of Attorney for Financial Management for $299. All the pertinent information can easily be gathered over the phone. Within 48 hours, we will send you all the finished documents ready for your review. Estate planning attorneys will charge you thousands of dollars. Their services could take weeks. 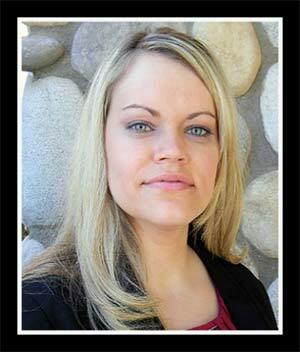 Although we cannot give legal advice, there is absolutely no need for you to use an attorney. This is a difficult subject to think about. No one wants to confront their own mortality. Using our services will ensure that your estate is handled properly. We pride ourselves on our efficient and painless process. All you must do is give us a call at (602)-283-3800 and you can get started right away! There is no reason you should wait! Contact us today to get started.